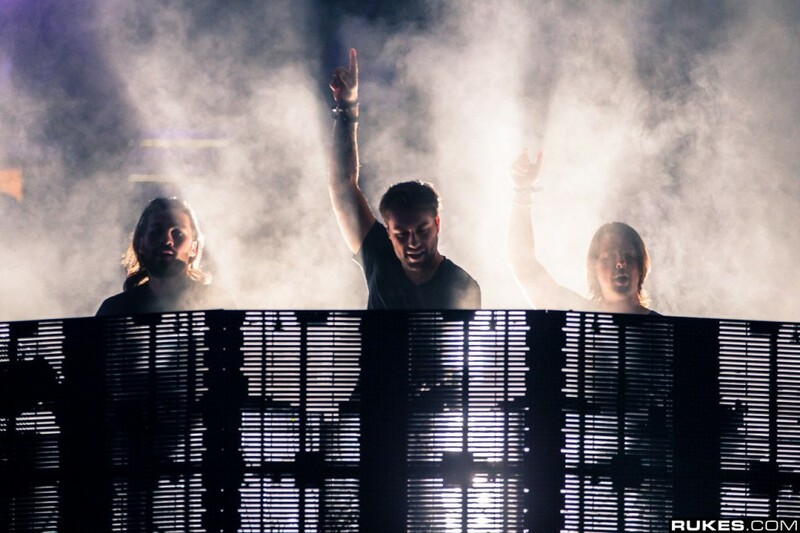 Swedish House Mafia continue to use their tried and true method teasing fans with more exciting news this morning. For those us who didn’t immediately recognize the symbols in this morning’s post (below), it’s the logo for Swedish art gallery and exhibit Fotografiska. The photo is posted with the caption “30.4 – 5.5 2019,” believed to be the duration the exhibit. It will more than likely be in the Stockholm location (Foto has other locations in New York City and London) as the dates align with the trio’s shows in Stockholm, May 2, 3, and 4.